LED Street Lights can improve safety and reduce light pollution. 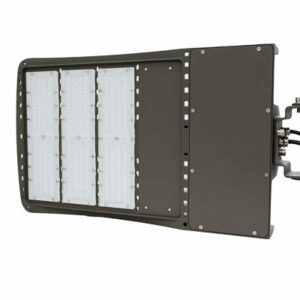 These lights are safe for outdoor use and protected from rain, snow, and strong jets of water, such as power washers. 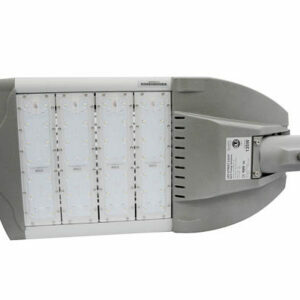 LED Street Lights are often used to light up roads, playgrounds, parking lots, and plazas.